Assisted Living & Memory Care data at your fingertips. CarePrepare gives you analytical insights to drive decision-making, highlight performance, & improve clinical quality. 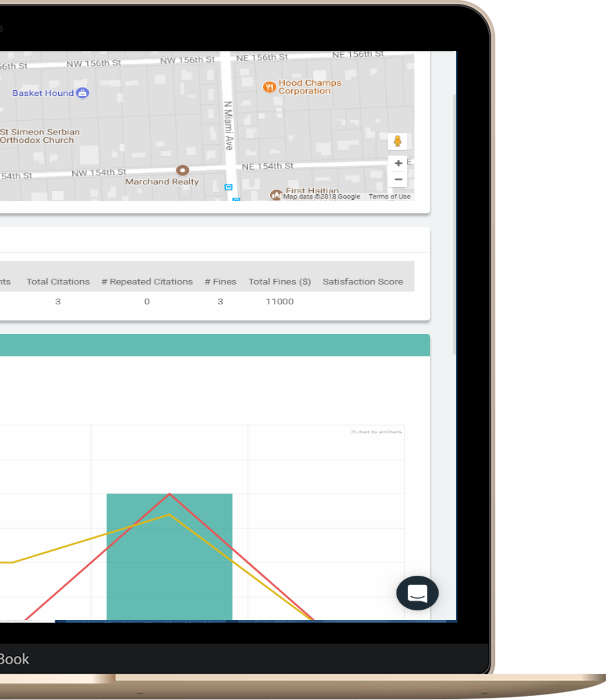 CarePrepare simplifies asset analysis, reputation evaluation, portfolio monitoring, operator benchmarking, clinical analysis, and consumer education. Assess a facility's clinical performance, including operational deficiencies, complaints, and penalties. Benchmark survey results against local competitors and demonstrate operational superiority to prospective customers. Compare communities side-by-side on a range of key survey and reputational metrics. Assess the operational quality of the competitors in your markets. Analyze a facility's most recent survey cycle, including inspections, licensing surveys, complaints, deficiencies, and penalties. Review the narrative of each survey, identify repeat citations, harm and immediate jeopardy citations. Benchmark a facility against its City and State averages on clinical and operational KPIs. Quickly identify the strengths and weaknesses of a facility, so your team can develop a plan of action. Evaluate and review each State's regulations and keep up-to-date with the licensing requirements for assisted living and memory care facilities. Experience the analytical power of the first National Assisted living & Memory Care Quality Database. Send us a message to learn more about CarePrepare, or to see a demo of the platform. Copyright CarePrepare 2018. All rights reserved.